Our restaurants enliven the senses through inspired settings, graceful service and delicious cuisine. Each restaurant complements the unique character of its locale, creating a place of relaxation, enjoyment and excitement for our guests. Cheers! 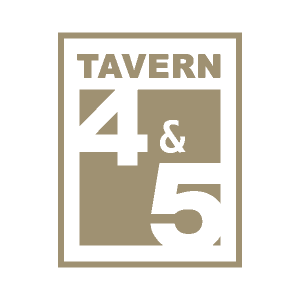 Breakfast, weekend brunch & American grill fare in comfy neighborhood digs, plus daily happy hour. 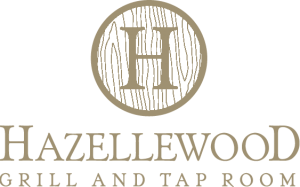 Tavern with a rotisserie & wood-fired oven offering contemporary pub grub plus local & craft brews. 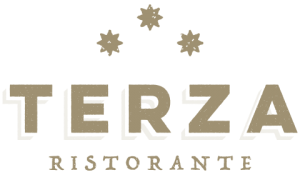 Delicious and fresh, modern comfort food across from the Mall of America. 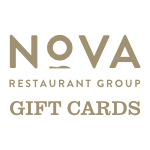 Purchase gift cards for use at any of our Minnesota restaurants. Modern destination features upscale American fare & cocktails in a stylish venue with patio seating. Spacious dining room & bar serving refined seafood dishes, chops & steak in an upscale setting. 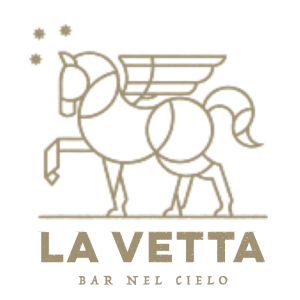 Upscale eatery offering traditional Italian dishes & wines amid tasteful, modern decor. Enjoy good company, great drinks, and a beautiful view of downtown Rochester!